Kromite Threaded Bar is made of heat treated, high strength, alloy material. It is designed for bolts and studs; it is the ideal threaded rod to be used when strength and toughness are key requirements. 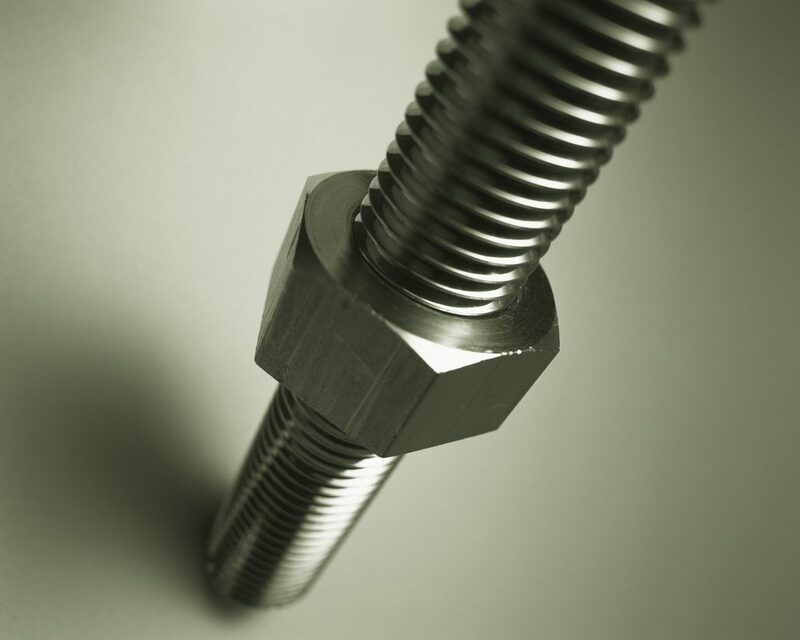 Kromite Threaded Bars are manufactured with a rolled thread vs. a cut thread. This product is virtually free of tears, chatter marks and tool marks that are commonly associated with cut threads. Such imperfections in cut threads are points of stress that cause fatigue failure in service. Consider Kromite All Thread for your maintenance needs. Material conforms to specifications for: ASTM A193, Grade B7. Call or email us for a quote. Forged Bar Tough – Uniform grain refinement through strain hardening. Creep Resistant – stronger, harder threads significantly reduce the likelihood of stretching of threads. 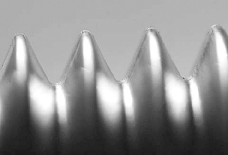 Fatigue Resistant – smoother, hardened threads; less knicks and gouges; the initiation points of fatigue failure. Excellent Grain Structure – defined into continuous, unbroken lines; the grain follows the thread contour similar to a forged bar. Excellent Surface Finish – smooth surface offers significant improvement in accuracy and performance. Alloy Material – in many cases, mild or carbon steel is used which does not offer strength or long life. The secret to the strength of our Kromite Threaded Bar is in the rolling process. Thread rolling deforms the blank material as it is forced along the contour of the die. The worked material is strain hardened, resulting in a product stronger and harder with a defined grain structure. Cut threads encourage fatigue related failure. Kromite Threaded Bars should be considered as a suitable upgrade where maintenance applications require improved strength and durability. In high torque and high stress applications, Kromite Threaded Bar significantly exceeds the expected service life of other threaded products which are manufactured as cut threads and using carbon steel, not alloy material. Sheffield™ Stud Stock is the past protected tradename of North American Steel Company.